The innovative and easy to install Yale Conexis L1 Smart Door Lock can be managed entirely from your smartphone via the Yale App. Suitable for use with the majority of multipoint locks in the market and compatible with the Yale Smart Home system (Yale module available to special order) including existing Yale alarms and CCTV systems, the Conexis L1 gives users the flexibility to choose from four different keyless entry methods; app, key card, key tag or phone tag. The unique Twist & Go feature allows users to quickly open the lock by simply turning their smartphone 90 degrees. The comprehensive App can be used to create & share access codes as well as monitor who has used the lock. 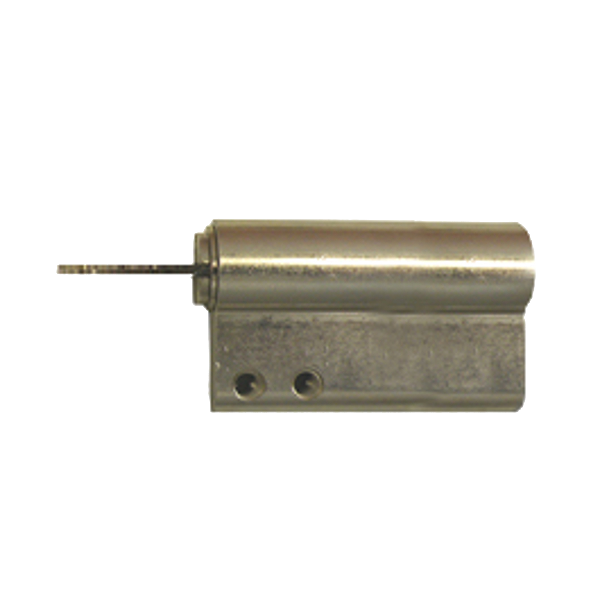 The secure push & turn thumbturn is engineered to give additional convenience and security to your door and, additionally, a 9V battery connection port can be used to power the Smart door lock in the event of flat batteries. This product also features a built in anti-tamper alarm, a 2 year guarantee, and connects to leading smart home systems when the appropriate module is fitted. Fixing packs to suit Yale Keyfree. The different sizes available mean that you don’t have to waste valuable time on site cutting the bolts down to the required size. The Yale Keyless Connected smart lock gives you the freedom to secure your home without the need for a key. Program up to 20 different 4-10 digit user access PIN codes with the option of 24 hour PIN codes for visitors or connect your Keyless smart lock to your smart home system by fitting the appropriate module. 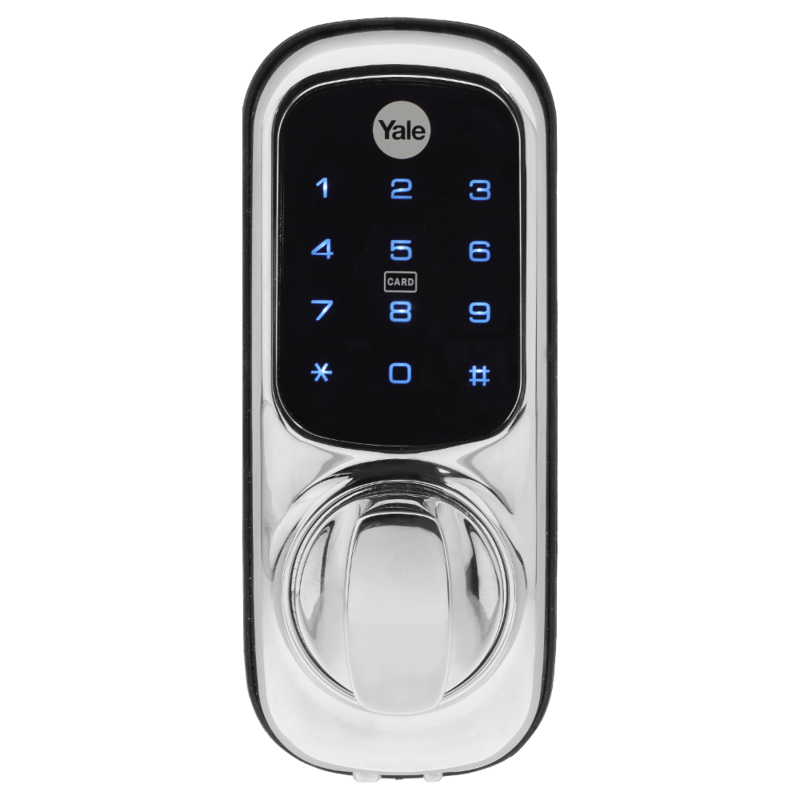 Choose from the Remote Fob module, the Yale module or the Z-Wave module to access extended features of the Keyless system such as opening your door with a remote fob or phone app. This IP55 weather resistant system is suitable for use on timber doors and comes with a 2 year guarantee. For UPVC or composite doors, we recommend you fit the Keyfree Connected smart lock. Single sided euro cylinders with tail bars of variable lengths. 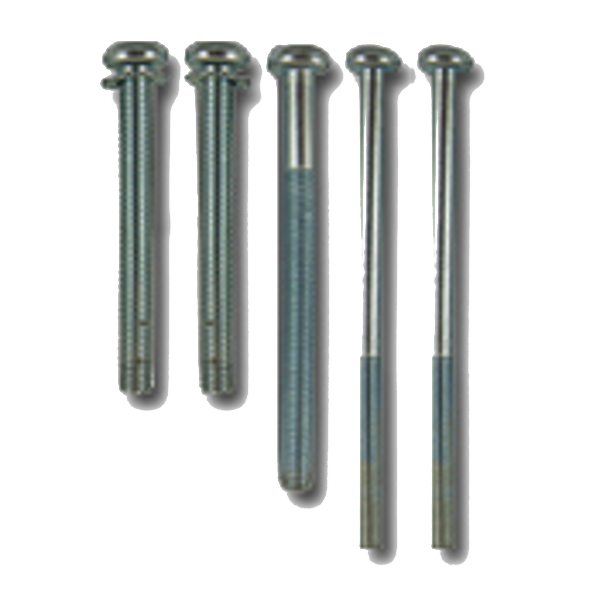 The different sizes of tailbar mean that you don’t have to waste valuable time on site cutting the bolts down to the required size. This keyless entry multipack from Yale is a modern, lightweight and convenient method of keyless entry. Using these additional key tags, cards and fobs is an ideal way to give access to extra family members or trusted visitors to your home or business. 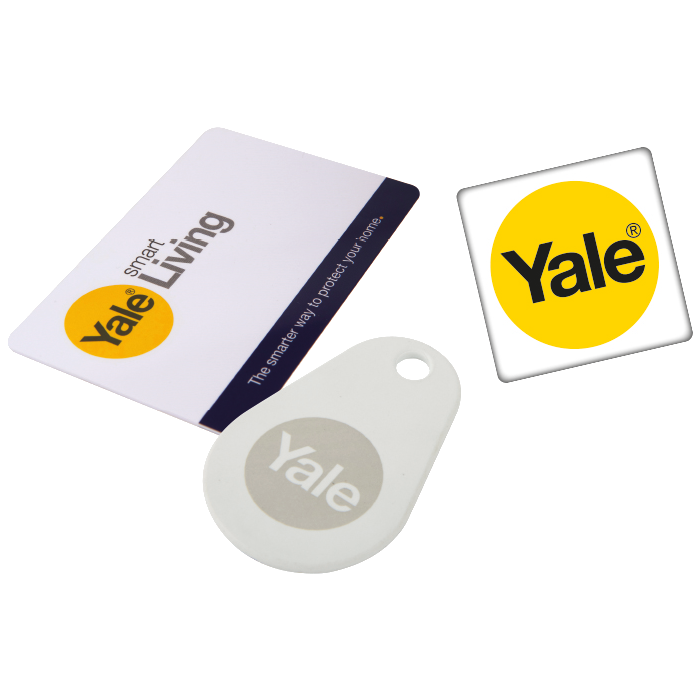 These key tags, cards and fobs are compatible with a variety of Yale Smart Locks including the Keyless Connected Smart Lock and the Conexis L1 Smart Lock. Yale Smart Living security module for integration with Yale CCTV and Yale Alarms. 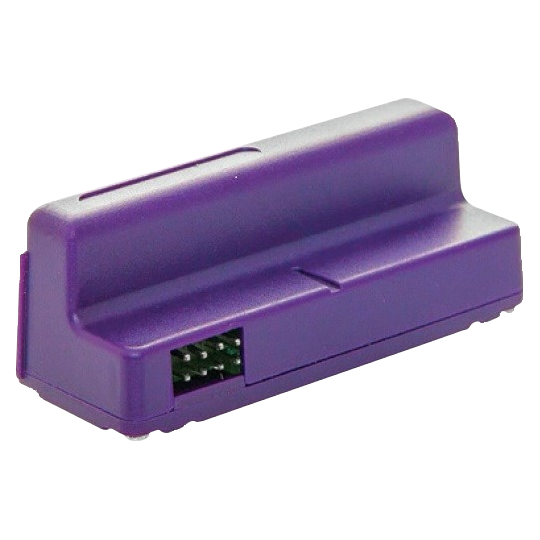 This module can be used with either the Yale Keyfree Connected and Keyless Connected Smart Lock systems. NB: This product is only compatible with the CONNECTED Smart Locks. The previous Keyfree/Keyless locks will not be compatible with this module. Please check your user guide to verify the type of lock you have. Additional key tags are an ideal way to give access to extra family members or trusted visitors to your home or business. 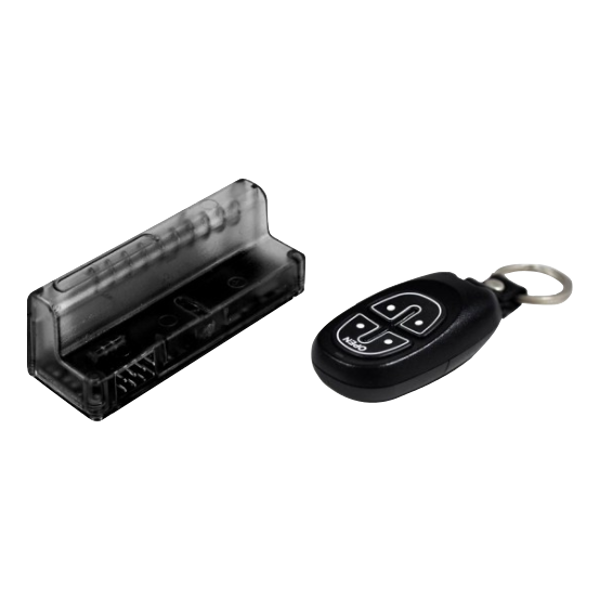 These key tags are compatible with a variety of Yale Smart Locks including the Keyless Connected Smart Lock and the Conexis L1 Smart Lock. The Yale Smart Lock Phone Tag can be fixed to the rear of your phone to allow keyless entry to your Conexis L1 smart lock. When fitted to a Yale Keyfree Connected Smart Lock, the Yale Remote Keyfob and Module Kit gives users the ability to open their Keyfree door lock with a remote control. The Keyfree works with up to four keyfobs at a time, so additional keyfobs are an ideal way to give access to family members or trusted visitors. Please note: the Keyfree Keyfob will not be compatible to use with Yale Keyfree Locks with Yale or Z-Wave modules installed. 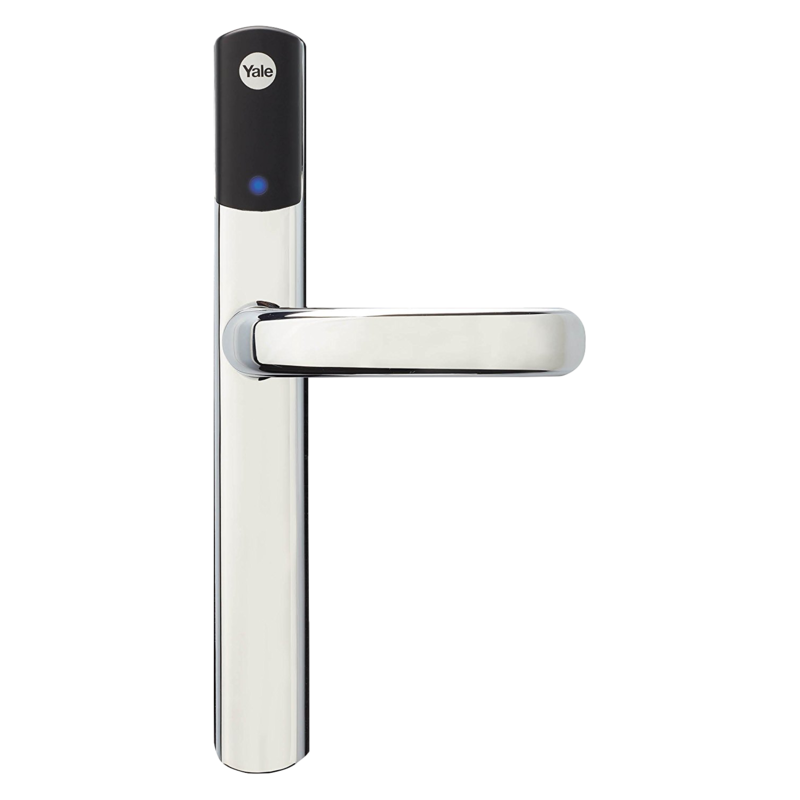 When fitted to a Yale Keyfree Connect Smart Lock, the Yale Remote Module gives users the ability to open their Keyfree door lock with a remote fob. The Keyfree works with up to four remote fobs at a time, so additional remote fobs are an ideal way to give access to family members or trusted visitors. Please note: the Keyfree remote fob will not be compatible to use with Yale Keyfree Locks with Yale or Z-Wave modules installed. 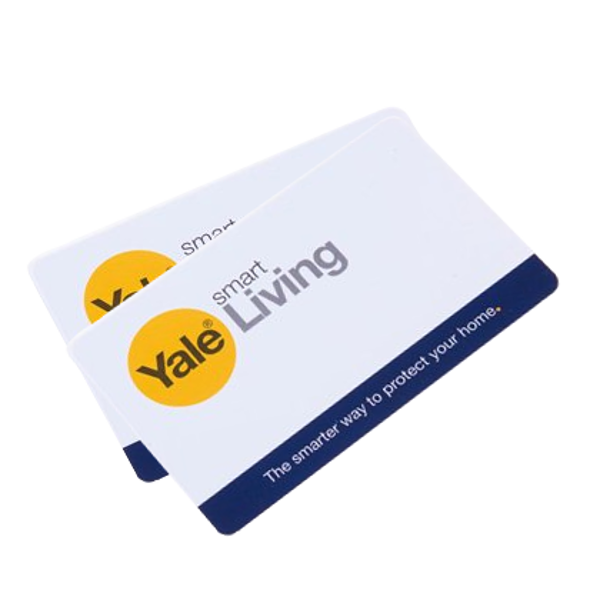 Yale Smart Living security module for integration with Z-Wave home automation. 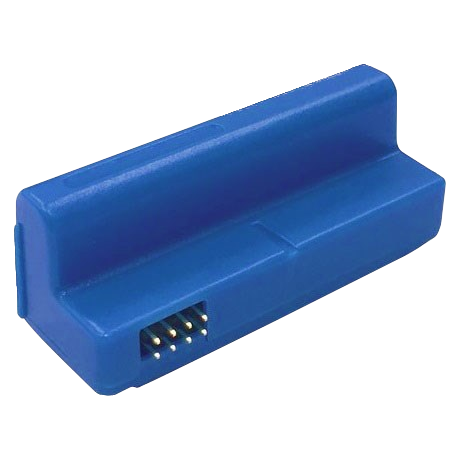 This module can be used with either the Yale Keyfree Connected and Keyless Connected Smart Lock systems. NB: This product is only compatible with the CONNECTED Smart Locks. 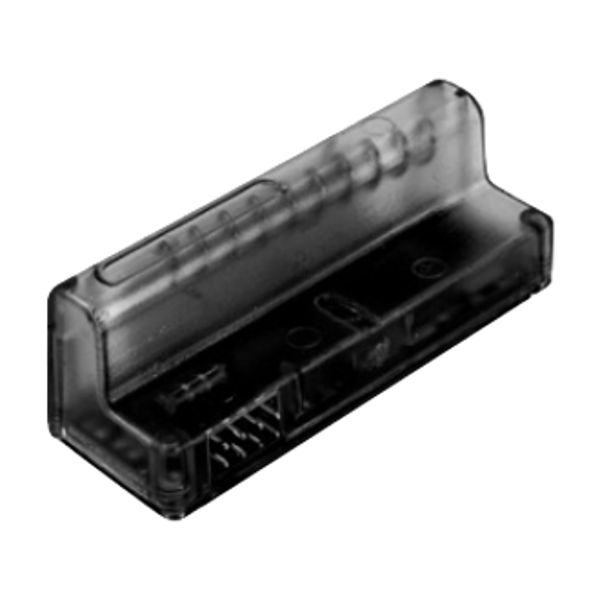 The previous Keyfree and Keyless locks will not be compatible with this module. Please check your user guide to verify the type of lock you have.